I guess every family has different ideas about what kind of snack to leave out for Santa on Christmas Eve. When I was a kid, we would leave shortbread cookies and a small glass of milk. In the morning there would be cookie crumbs on the plate and a mouthful of milk left in the glass. 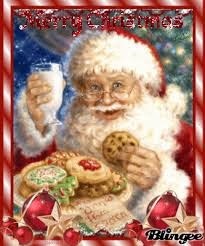 I always wondered why Santa didn’t eat the cookie crumbs and wash them down with that last mouthful of milk. I’ve heard of people who leave brownies, candy canes, cupcakes, beer, pizza pops, chocolate milk, carrots or sugar cubes for the reindeer, meringues, mince pie, red wine, chestnuts, cheese and I have even heard that some families leave split pea soup to keep Santa warm on his journey. I’ve talked to a lot of people about this and although what is left for Santa may differ, one thing remains constant; he always leaves food on the plate. I can understand why he might not eat anything after the first 100,000 homes, but to eat 96% of the cookies and leave the rest, just doesn’t make sense to me. Mind you, I have never met a cookie I didn’t like. Well, peanut butter cookies I avoid, but every other cookie is fair game. I shouldn’t say that, I can’t eat cookies made with carob or any of the so called diet cookies. Why even bother? That is one sure fire way to get some coal in your stockings. I was just looking up the etiquette involved and there seems to be a difference of opinion. Part of the reason for leaving a bite or two of food on the plate is in order to show restraint and self discipline. I suspect that it at one time would indicate just how affluent you were because you could afford to waste food. I was told to clean my plate because there were children in Europe that were starving. I could never figure out how my eating all of my food helped those poor starving children, but who was I to argue, I was a little kid. I still don’t like to leave food on my plate and it actually bothers me when others do leave food on the plate. Don’t they know that fifty years ago there were children starving in Europe? 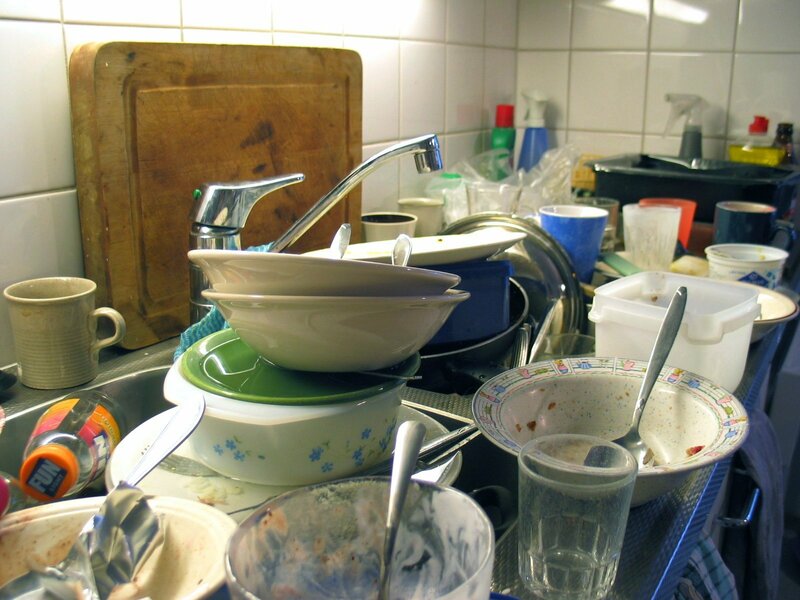 I watch TV and movies and the people will always scrape food from the plates into the disposal in the sink. Don’t they know there were kids starving in Europe fifty years ago?